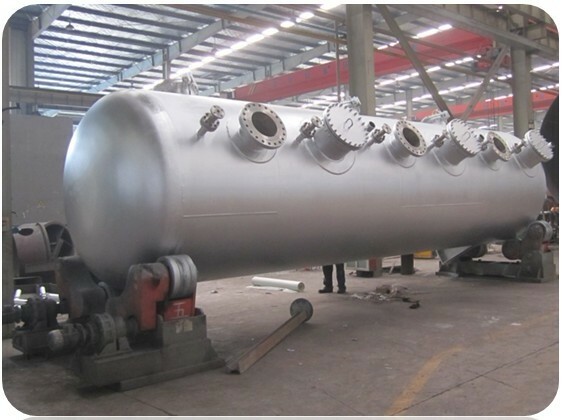 Luoyang Ruichang Petro-Chemical Equipment Co., Ltd.
Luoyang Ruichang Petro-Chemical Equipment Co., Ltd. is a national high-tech enterprise established in 1994. 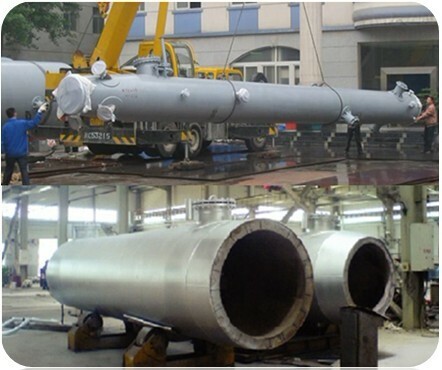 The gross area of the company is 35000 m2 and our company employs more than 300 staffs. 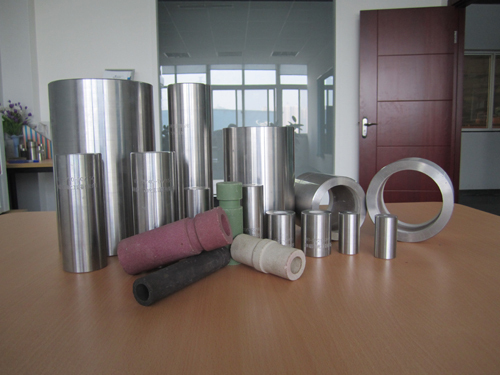 The annual sales revenue is about 150 million. 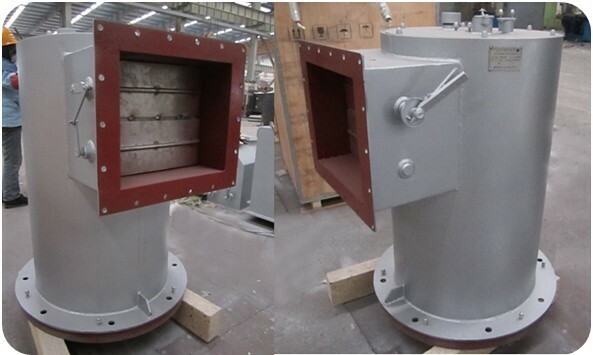 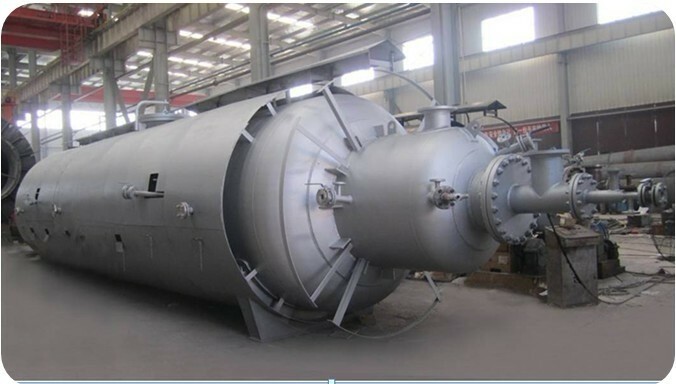 The main business of our company includes R&D, designing, manufacturing and selling combustion equipment applied in refining and chemical industry. 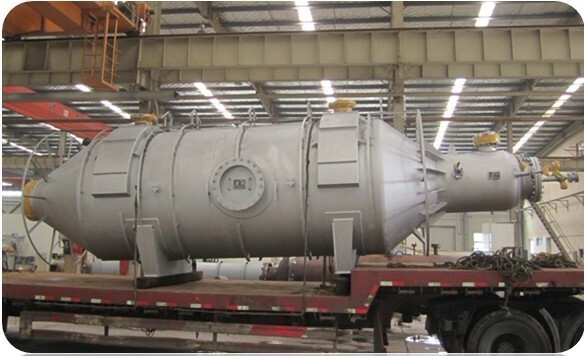 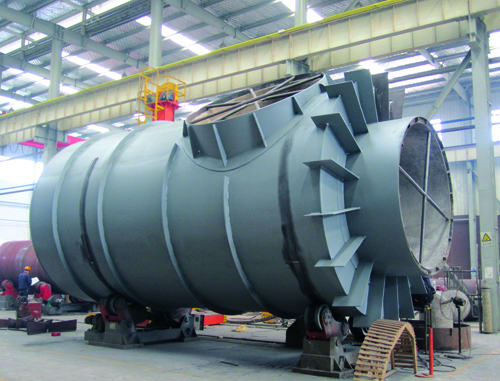 The core products include all kinds of heating furnace burners, catalyze equipment (internal parts of composite wear-resistant ceramic nozzle included), and sulfur recovery, waste gas and liquid RC has been intensifying independent researching & developing productivity since 2005, and made huge innovative achievements in key products such as large Sulfur Recovery Unit (over 100 thousand ton/ year) burner. 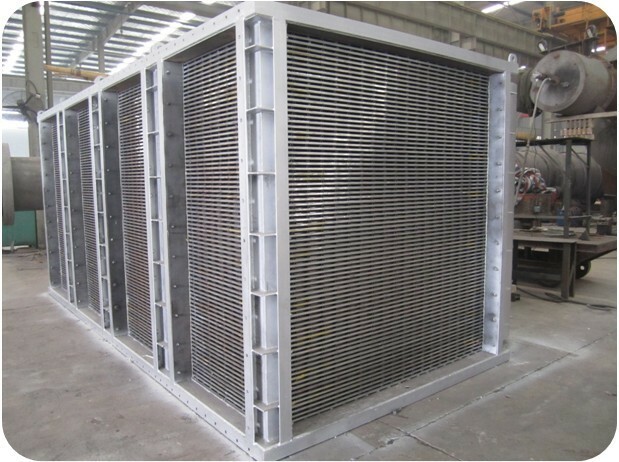 The performance of these products have achieved advanced technical standard with international congeneric products and can totally replace the imported products. 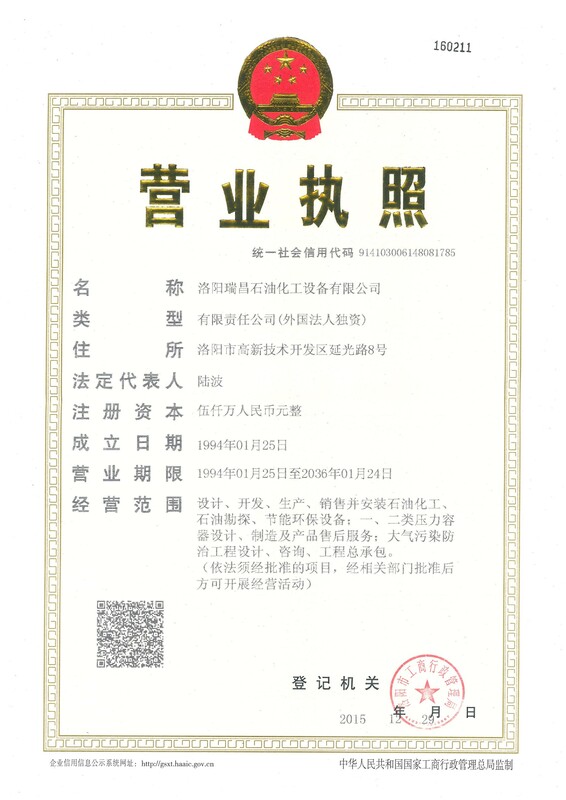 Over the years, RC has been authenticated as contract-observing & promise-keeping enterprise by Henan province and Luoyang city, AAA Rank Credit enterprise etc., and is the primary and secondary supplier for Sinopec and CNPC. 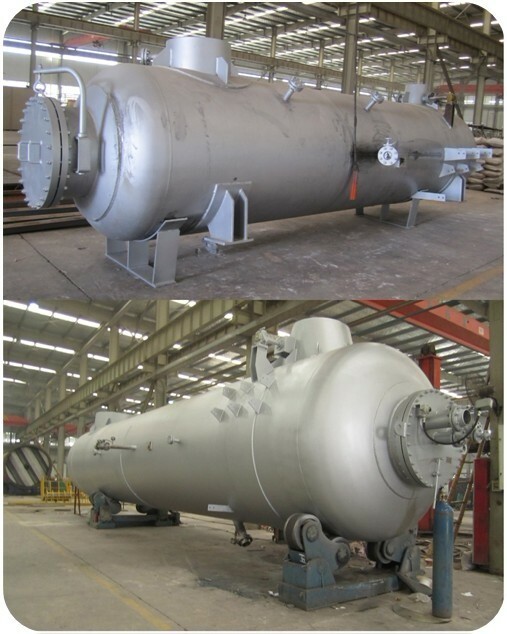 RC also provide designing and manufacturing of matching products for large state-owned enterprises such as Sinopec, CNPC, CNOOC, ChemChina, CSEC, etc. 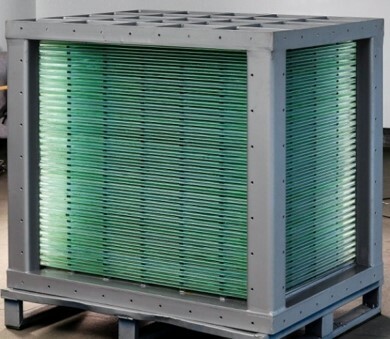 UOP Callidus technology + Ruichang innovation = Solutions to improve energy efficiency and significantly reduce waste and emissions. 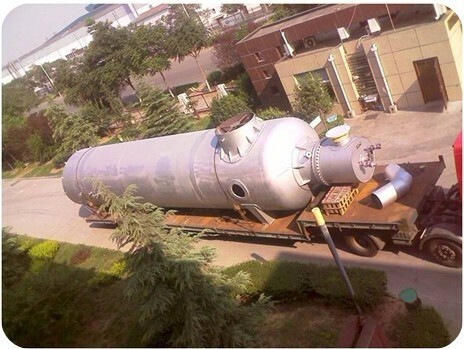 By strategic alliance with Honeywell on 2013, RC and UOP Callidus jointly built the Asia largest testing facility to serve the customers all around world and further do contribution to the environmental protection and NOx emission control. 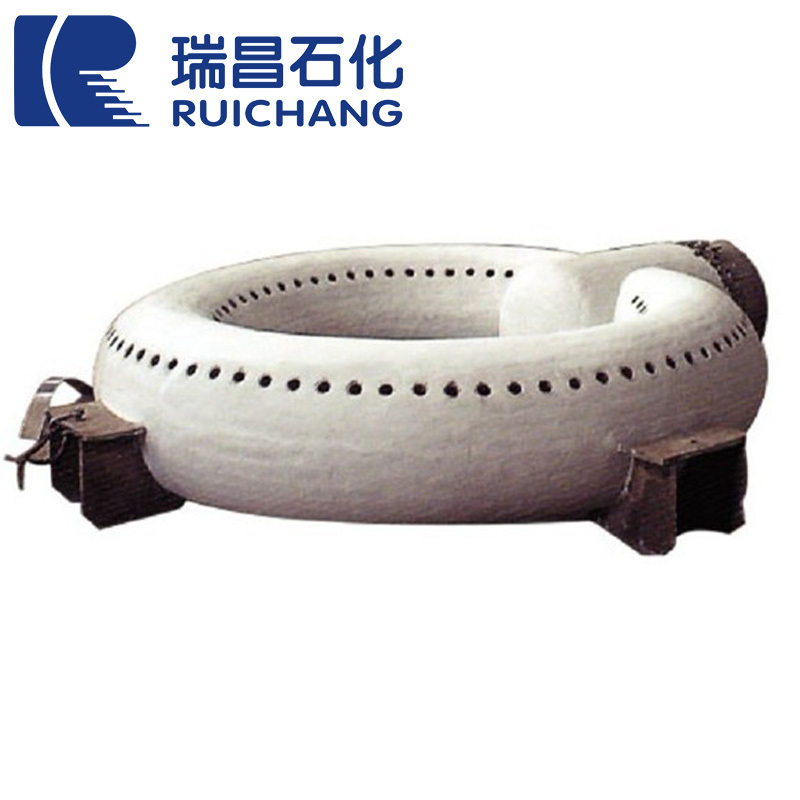 With the authorized technology and RC innovative patent products, RC now is ready to serve the globe customers as the world class supplier for combustion system and solution provider for energy-saving and environmental protection system.